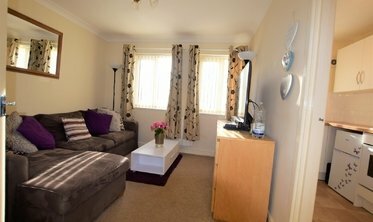 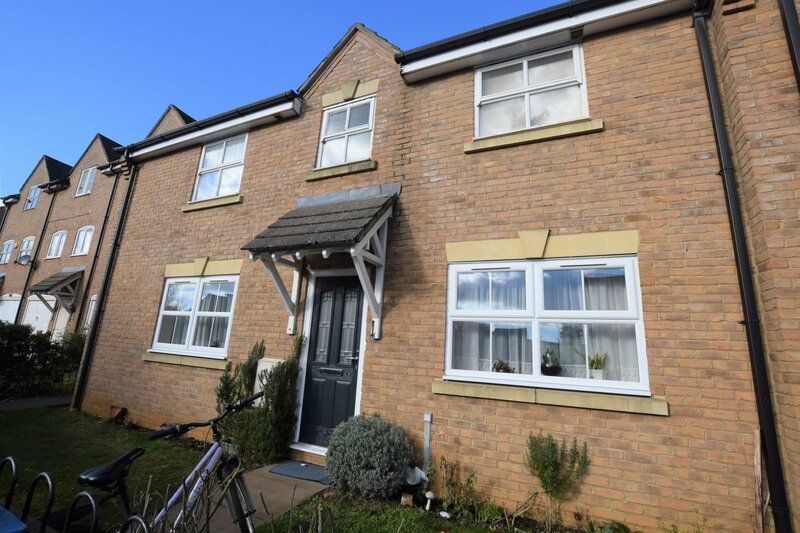 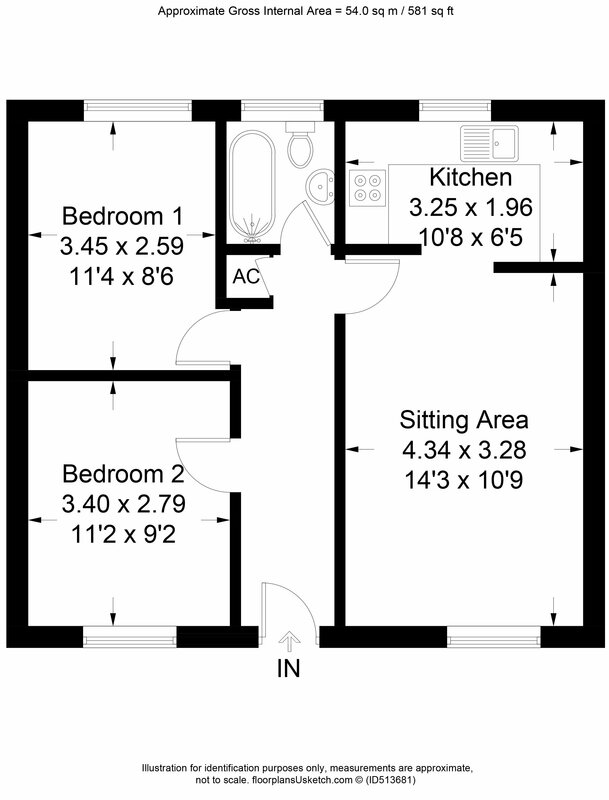 The property benefits from two double bedrooms, bathroom with shower and open plan living room / kitchen. 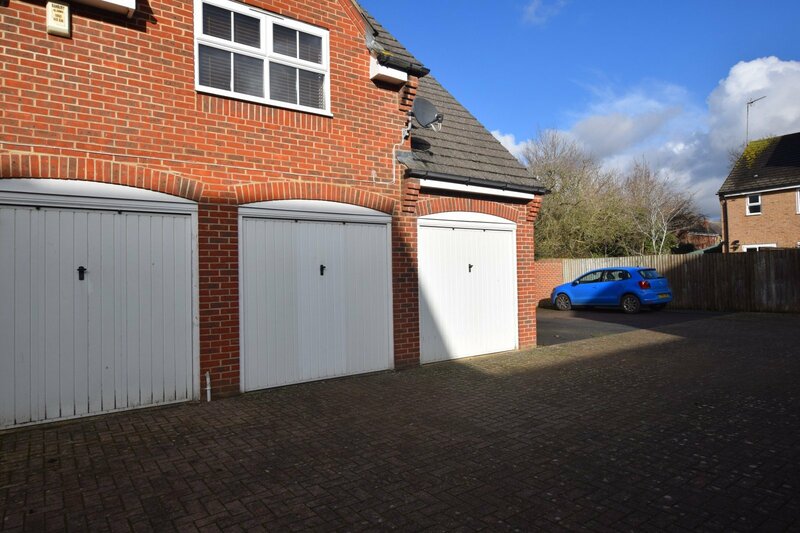 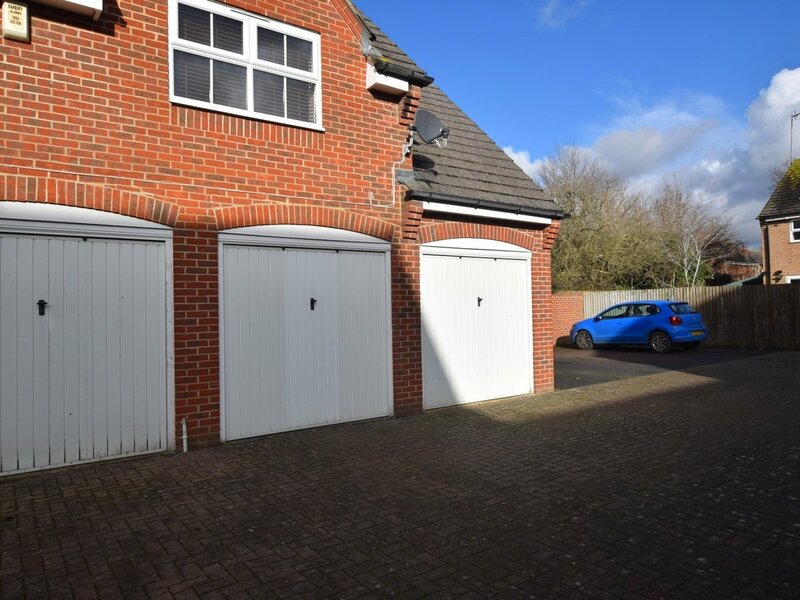 Garage and allocated parking. 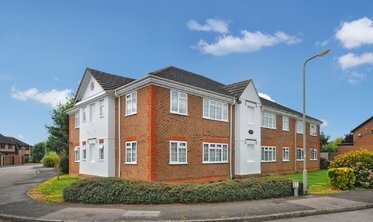 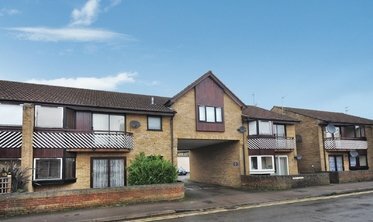 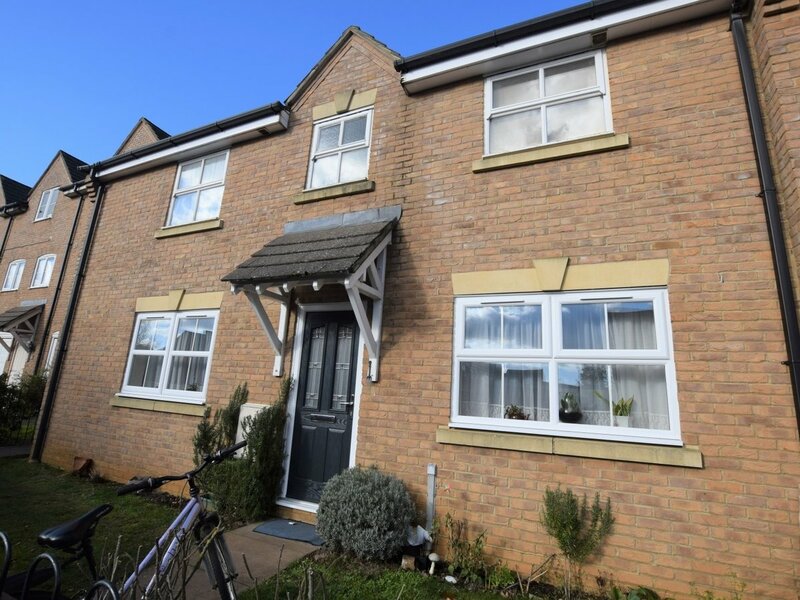 Located on the popular development of Bure Park.